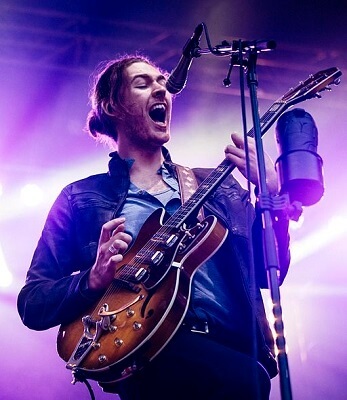 Get notified when Hozier tickets are available! Hozier is the stage name for Andrew Hozier-Byrne, an Irish musician who hails from the town of Bray. He first began to perform back in 2008 and released his first EP in 2013. The album was followed by an eponymous studio album in 2014. Hozier’s music blends elements of indie rock, soul and blues and has a very distinct sound. Some of Hozier’s most popular songs include “Take Me to the Church,” “Work Song,” “Someone New” and “From Eden.” In addition to recording, Hozier frequently tours the U.S. You can purchase Hozier tickets for an upcoming using the links above.